Xiaoting joined the Department of Management and became a PhD student in 2015. 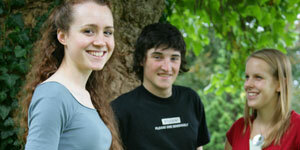 Previously she completed her master's degree at the University of Bristol. 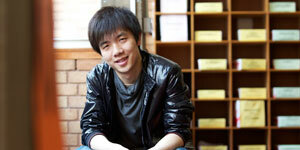 Xiaoting's research focuses on the internationalisation of Chinese professional service firms. Her research analyses professional services in the global economy and Chinese professional services in international financial centres. She also investigates the global network establishment, internationalisation strategies and business opportunities for Chinese professional service firms. Edit this profile If you are Miss Xiaoting Luo, you can edit this page. Login required.